Wisdom teeth can cause crowding of the teeth and are also prone to infections that can spread. 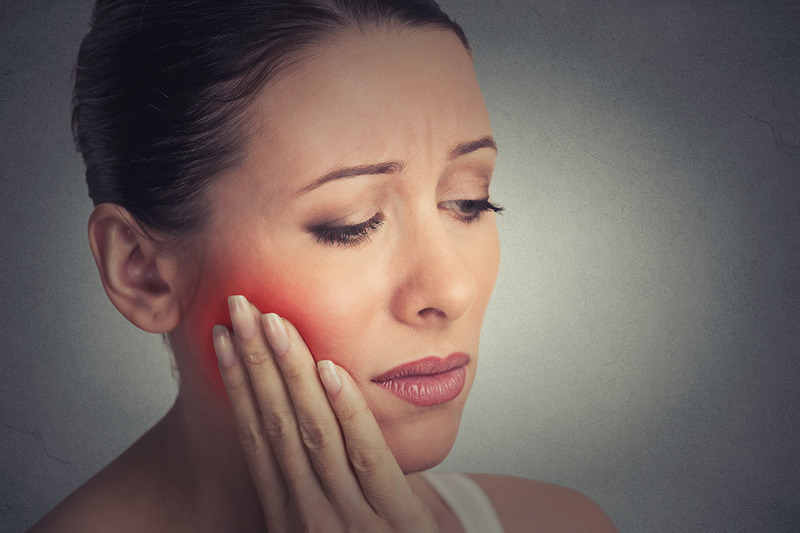 If you are experiencing pain or discomfort due to erupting wisdom teeth (entering the mouth), Lonestar Dental can provide fast relief by removing the wisdom teeth that are causing the problem. Dr. Akram and his team will provide all the information you need for after care to help you avoid further infections.